In order to diversify the customer base at the Clarjo Rabbitry, I thought it would be a great idea to share some of my rabbit recipes, hopefully to swing people into buying my amazing rabbit! Mostly because it is a delicious, low fat, and healthy protein. 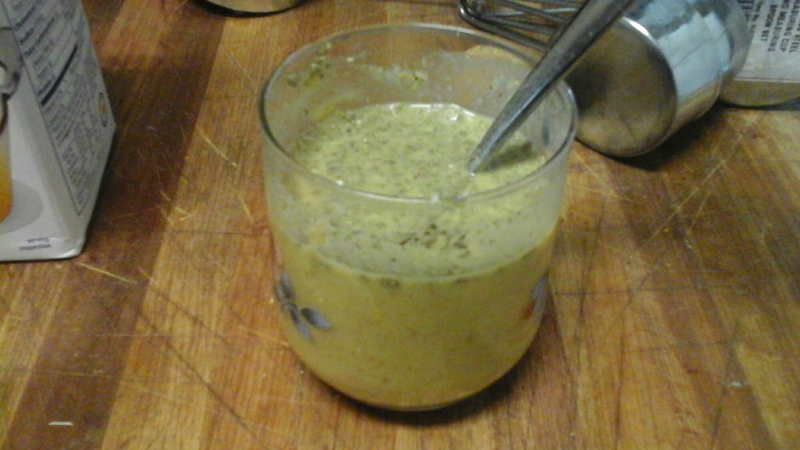 I was thrilled on how this honey mustard recipe turned out. For the less adventurous type, it is easy to substitute in chicken breast. Combine the sauce ingredients in a bowl and set aside. Make sure the flavor is what you like. 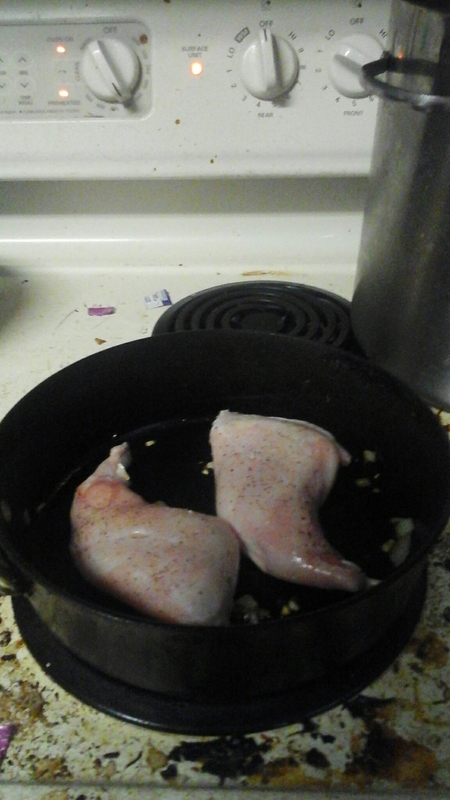 Rub the rabbit legs in salt and pepper. Heat a pan on medium with the olive oil/butter in it. Fry the onion and garlic until cooked, being careful not to burn it. After it is done, remove it and put it into the bottom of the pan. Sear the rabbit on both sides. 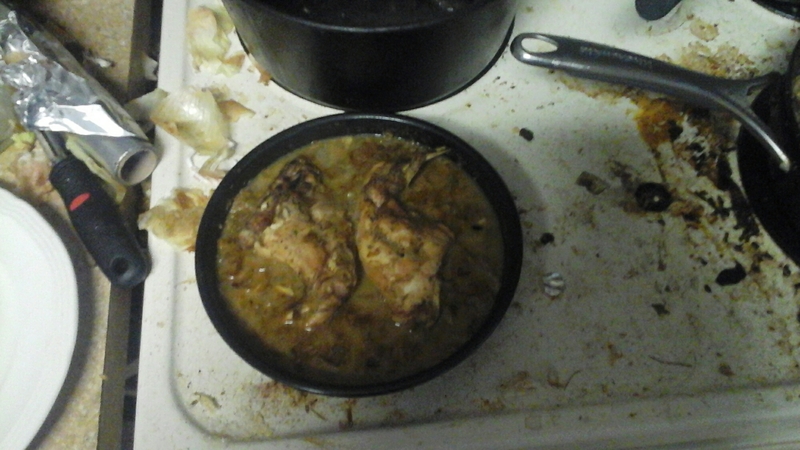 Put the rabbit on top of the onion and garlic base, then pour on the sauce. 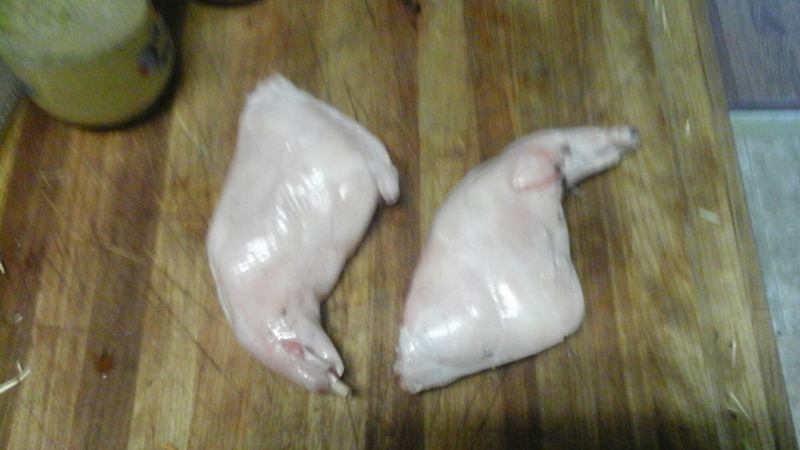 Cook for 30 minutes, remove from oven and flip the rabbit legs. Cook for 20 minutes, remove from oven and flip the legs back to the original side. Cook for 10 minutes, eat, and enjoy!